Chelsea star Eden Hazard has revealed his delight in Zinedine Zidane’s return to football amid growing speculation of a move to Real Madrid. 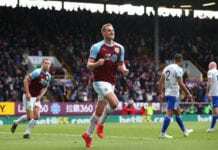 The Belgian superstar has long been touted for a move to Real as a potential replacement for Cristiano Ronaldo, who left the Santiago Bernabeu last summer in a €112m transfer to Juventus. Since Zidane returned to Los Blancos last month, rumours have only grown even stronger over a scoop for Hazard due to the French manager being a self-confessed admirer of the 28-year-old. 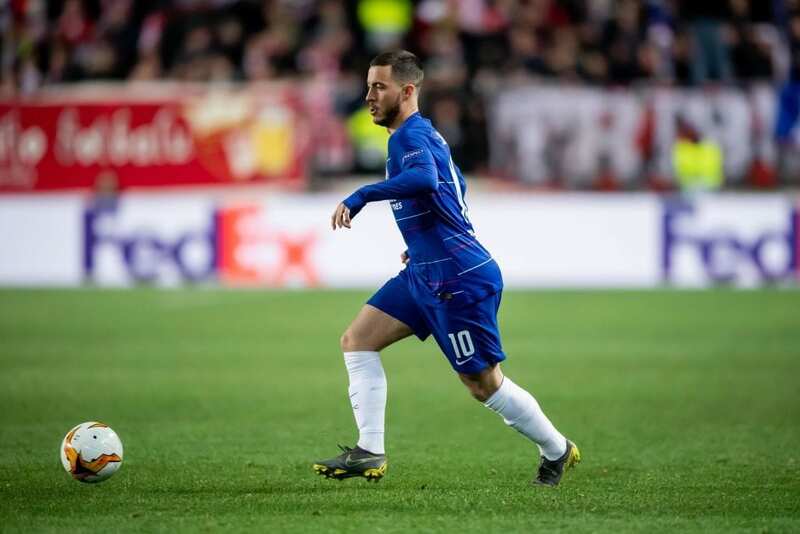 And it appears that Zidane’s comeback might just do the trick in convincing Hazard to end his seven-year stay at Chelsea in favour of a switch to Real. 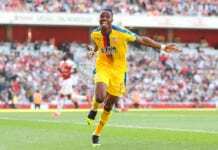 The winger again refused to discuss his future after previously declaring his sole focus is now on helping Chelsea win the Europa League and securing a top-four Premier League finish. “My future is not something that I want to talk about right now. There are rumours left and right, but for me, I have another month with Chelsea,” said Hazard. 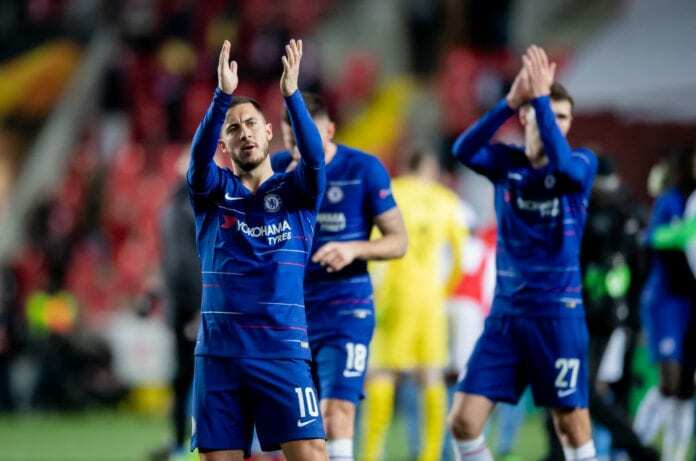 Hazard made a 31-minute cameo during Chelsea’s 1-0 win at Slavia Prague on Thursday night for the first leg of their Europa League quarter-final clash. Full-back Marcos Alonso was the hero on the night after scoring an 86th-minute winner for the Blues.